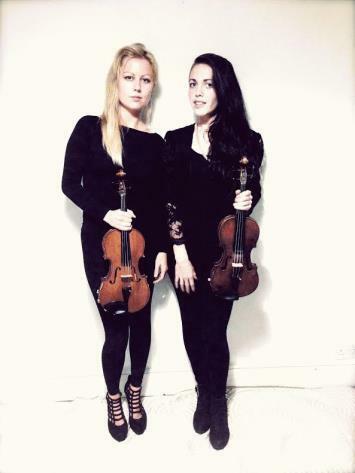 Duo Delphini is a string duo comprising violinists Sarah and Tanya, created to add extra joie de vivre to any occasion. Highly experienced performing for weddings, corporate events and other special occasions, this duo will delight guests with classical arrangements and are able to take requests in advance to perform your favourite pieces. The girls both graduated with first class honours in music performance and are now full time professional musicians. Between them they have performed at the most famous music venues in the world including The Royal Albert Hall, The Barbican, Queen Elizabeth Hall Southbank, Kings Place, West Road Concert Hall and many more in the UK and abroad. The duo are also available for recording work; with an ability to pick things up by ear and great string tone, they make for a smooth and enjoyable recording session for any style of music and have both recorded for numerous record labels and artists. 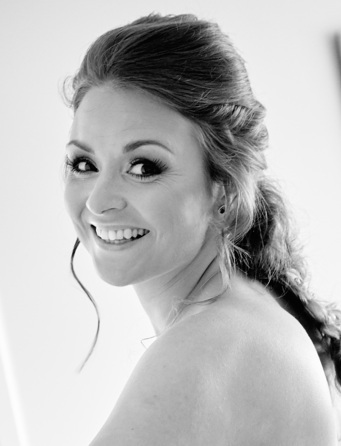 Could you give me a quote for a 2 hour corporate event in London on 11 June please.